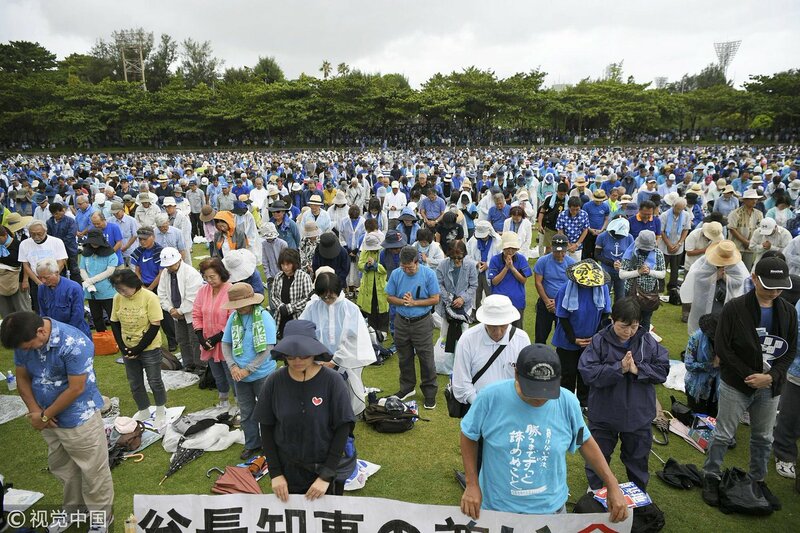 In the city of Naha on the Japanese island of Okinawa protested about 70 thousand people. They opposed the plans of the government to transfer the Japanese military base and demanded the withdrawal of US troops from the territory of the prefecture. This is reported by the news agency Xinhua. On the island of Okinawa, there is the US Airborne Corps Air Base, called Futenma. Local complaints of noise from the military airfield, and also want more security in the region, and therefore require the removal of the base. However, the central government of Japan believes that the "only solution" for this situation is to transfer the base to another area. Only in this way, according to the government, is the possibility of not undermining the Japanese-American alliance. 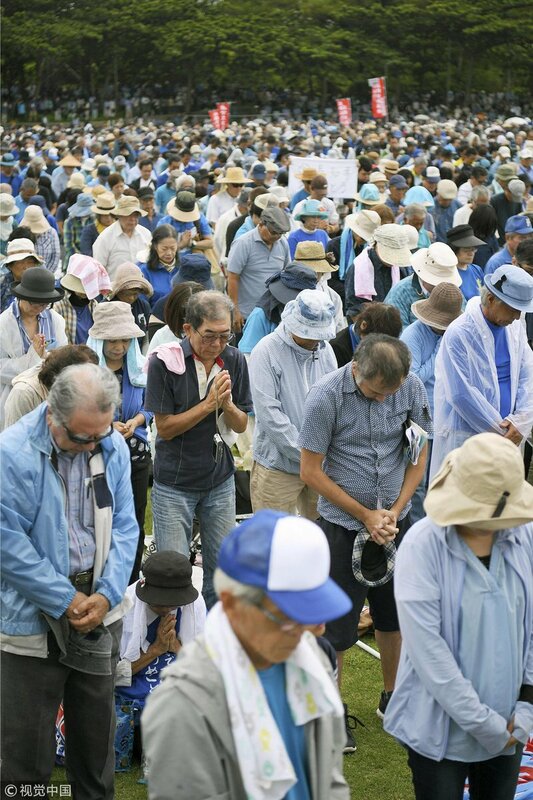 At the beginning of the multi-thousandth campaign, present was paid tribute to the memory of the former head of the prefecture Takesi Onaga, who died on August 8. For many years he fought for the withdrawal of US military from the prefecture. In June 2018, an American military fighter F15 crashed in waters near the southern Japanese island of Okinawa. The pilot successfully catapulted and survived. In April 2018, it was reported that in Japan, for the first time since the Second World War , a Marine Corps has appeared . Its number is about 1500 people.